Wooster School is excited to announce guest speaker Dr. Dan Mahony, President of Winthrop University, will be presenting at Wooster on Tuesday, September 25. Dr. Tyrone Black, Director of Middle and Upper Schools remarked, "Spent a bit of time chatting with Dr. Mahony during a recent visit to Winthrop University, and five minutes into the conversation I realized this man carries a wealth of knowledge on how to build 21st Century student leaders. His perspective on helping students build agency while understanding their role in a forward thinking society aligns so accurately with what we model at Wooster School." Dr. Mahony's talk is entitled: "Lessons Learned in Leadership: How to Have the Impact You Desire." This event is open to the entire community and will be held in the Forever Young Gymnasium at 10:00 am on September 25. The presentation is aimed at high school students and their parents to help them understand that leadership truly begins with understanding one's values - those beliefs and principles we find to be extremely important and worthwhile. That goal setting and teamwork are not only a part of students' educational journeys, but in life, overall. Please join us! 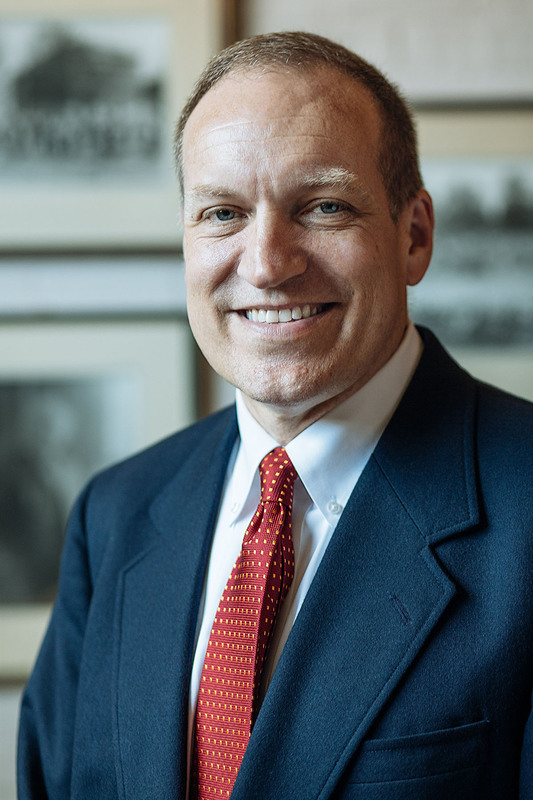 Dan Mahony became Winthrop University's 11th president on July 1, 2015. His first major accomplishment was the establishment of the Winthrop Plan, which is Winthrop's strategy to become a national model for a student-centered university experience. Prior to Winthrop, Dr. Mahony served for seven years as dean of the College of Education, Health, and Human Services at Kent State University. He also spent 13 years as a sport management faculty member and administrator at the University of Louisville. He is an active researcher in the areas of sport consumer behavior and intercollegiate athletics and has published more than 60 articles in various refereed journals, several book chapters, and one book. He has won national awards for his research and work as an administrator. He is also a member of a college Hall of Fame at West Virginia University and received a diversity award at Kent State University, which is now named for him. Dr. Mahony earned a B.S. in accounting from Virginia Tech, M.S. in sport management from West Virginia, and a Ph.D. in sport management from Ohio State. He and his wife Laura and daughter Elena live in Rock Hill, South Carolina. His son Gavin attends Wofford College.